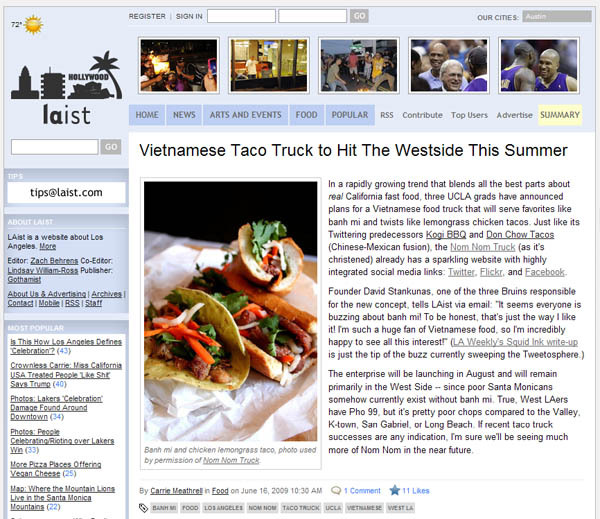 Nom Nom in LAist.com! Wooo! 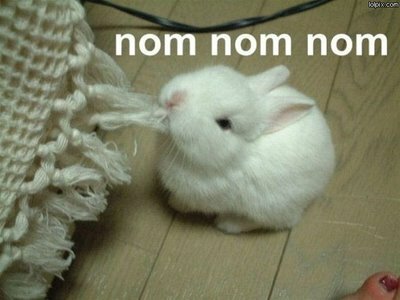 1 comment to Nom Nom in LAist.com! Wooo!